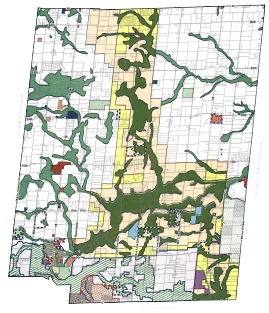 This document represents the consolidated Official Plan for the Town of Mono Planning Area. It consists of both text and schedules. This consolidation has been prepared as of November 2018 for reference purposes only, and does not include any amendments approved subsequent thereto. If necessary, reference should be made to the Official Plan and amendments thereto in the Town of Mono Clerk’s Department. The Town of Mono has endeavoured to ensure accuracy of this consolidated document, however, please contact the Town Office immediately to report any concerns or inaccuracies with the document. Due to the size of this document it is available both as a single document and in sections.